that can't just be a shadow though, someone has photoshopped it or something. well surely you've all seen his rock walk of fame print of his hands? its been far too long since i added anything new here ..so here you go . 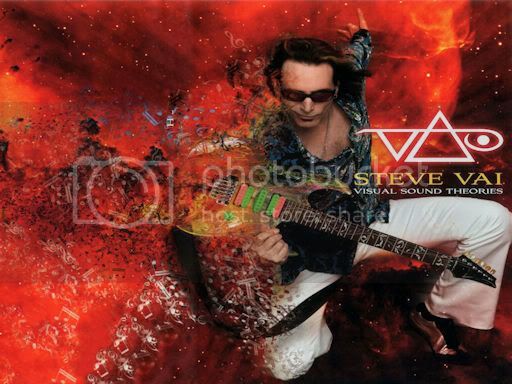 Hey guys i posted Steve Vai wallpaper on my photo site, hope You like it. Last edited by pawel on Mon Jun 29, 2009 2:51 pm, edited 1 time in total. Hi R1FSR! Love that sound theories wallpaper any chance of a 1280 x 1024 one..pleeeaassee!!! pawel wrote: Hey guys i posted Steve Vai wallpaper on my photo site, hope You like it. hey thanks alot!! im using it now!!! 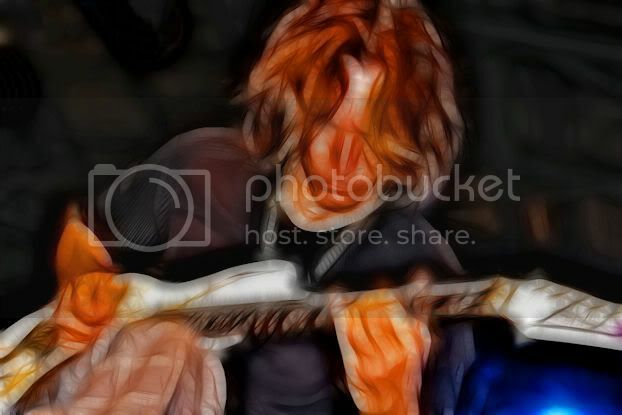 wow R1FSR how many great pics you got.